Raiders and Bills fans, rejoice! The NFL announced Monday the league will repeal its archaic television blackout rule in 2015. Under the current iteration of the rule, if a team does not sell out 75% of its home game it will not be broadcast locally. The local broadcast restriction was originally intended to encourage local fans to get themselves to games (and therefore spend money on tickets and other sources of revenue). However, some teams, including the Raiders and Bills, were disproportionately affected by the rule because of smaller markets, weather, or underperformance. In 2013, the Raiders went as far as to tarp off the highest section of their stadium to reduce recorded capacity and fare a better chance of reaching the 75% sellout threshold. In 2014, the FCC voted to do away with a rule that allowed cable and satellite broadcasters to blackout games nationally based on local blackout decisions. 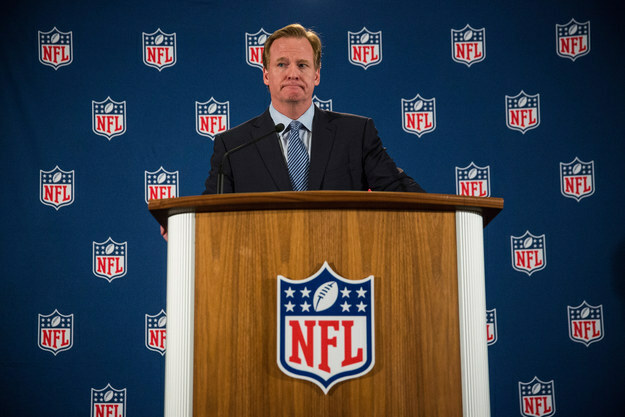 At the end of the 2015 season, the NFL “will evaluate how the rule change played out during the season and then discuss what they will do next off-season,” according to the Wall Street Journal. In recent years, the NFL in-stadium game experience has failed to keep up with the information and replay detail provided by the television broadcast. Earlier today, the league announced that the Jaguars–Bills game that will take place in London in October will be digitally broadcast worldwide in what will be the league’s first attempt at streaming a game online; however, cable providers already allow subscribers to watch some games online.